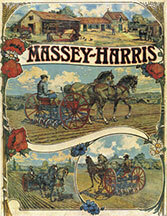 In a humble tool shed in New Castle, Ontario in 1847, Daniel Massey began manufacturing simple farm implements. His company grew massively over the next 40 years & in 1891 Canada's top two farm equipment companies merged to form Massey-Harris Limited. In 1926, Harry Ferguson patented the 3-point hitch (in various forms, it is still used on virtually all tractors today). In 1930 Massey-Harris produced the General Purpose (GP) which was the first tractor designed & built by Massey-Harris, In Canada, in 1938, Massey-Harris perfected the first self-propelled combine, with its own engine & power train. 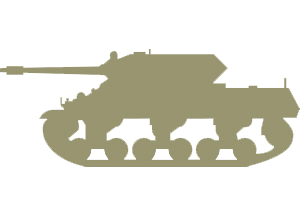 In 1942, during WWII, Massey -Harris manufactured tanks, howitzers, wings for mosquito fighter bombers, 40 mm shells, naval gun mounts & bodies for ambulances & troop carriers. In 1946 Harry Ferguson opened the Banner Lane plant in Coventry England which grew to become the world's largest factory devoted solely to the production of tractors. 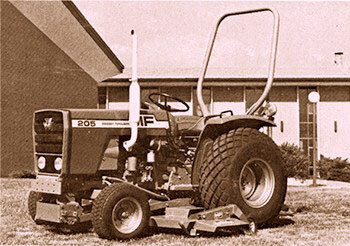 In 1953, Massey-Harris & Ferguson merged & shortened their name to Massey Ferguson in 1958. In December 1957, the MF35, the first Massey Ferguson branded tractor rolled off the factory floor. Massey Ferguson develops a wide range of agricultural vehicles & they have a large share in the market across the world, especially in Europe. 170 plus years since their humble beginnings, Massey Ferguson has earned their leading position in the land of agriculture across the world. TThe GC 1700 series sub-compacts can handle everything with their easy on-and-off implements. All major controls and functional pedals are in familiar, intuitive locations that are easy to reach and operate. So if you're ready for a real tractor, check this one out. With the largest engine in its class, it'll give you all it's got - and then some. Every single day. 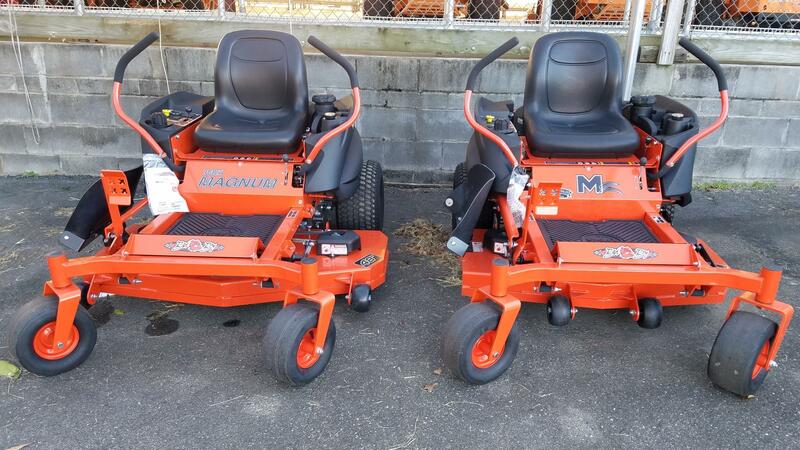 For current pricing information, click on any pictures below. TCustomers wanted a small tractor with mid PTO for more versatility. Massey Ferguson responded by bringing back the versatile 1526 premium compact tractor. 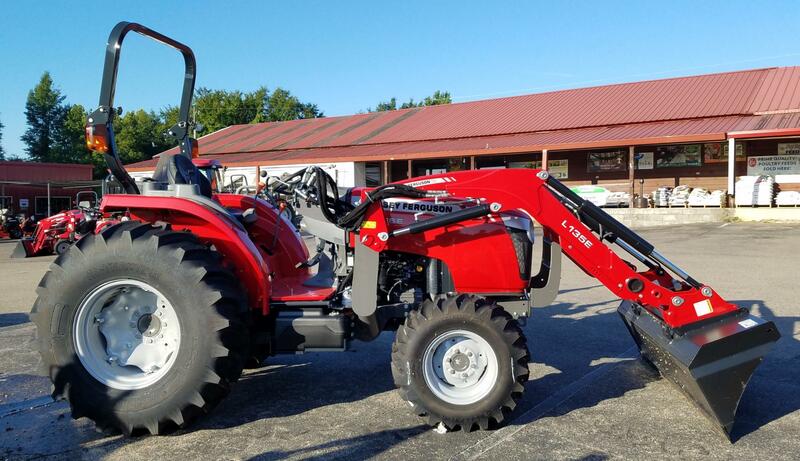 This tractor is built especially for a new generation of landowners who want a machine that's as hard working and practical as they are. For current pricing information, click on the picture below. Call for package price. Tractor Price attached only. TEconomy, Efficiency, Excellence - the E in 1700E Series stands for each of these things. These 4wd tractors with standard rear 540 PTO and 3-point hitch deliver more than you'd expect from economy models. 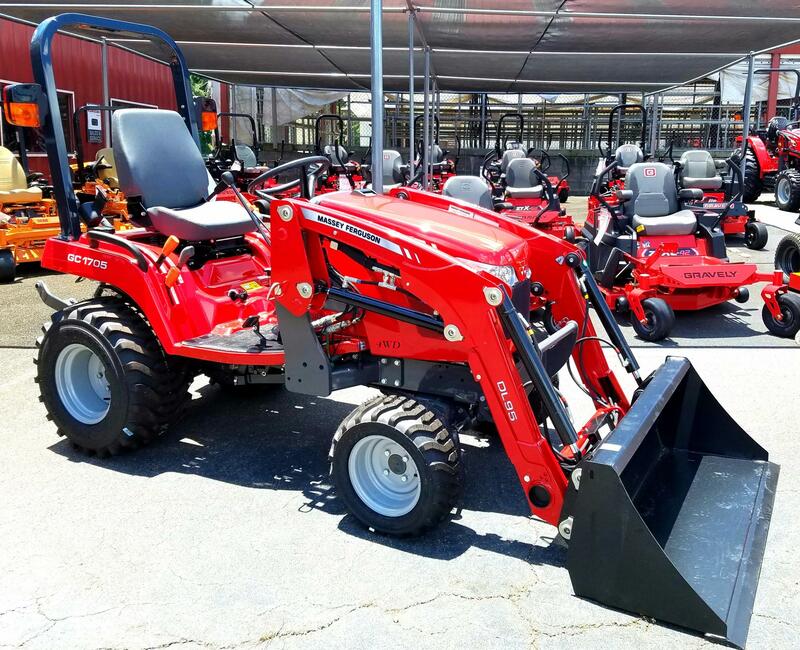 TIf you're looking for a tractor that is equal parts compact and workhorse, step up to our 1700M series. 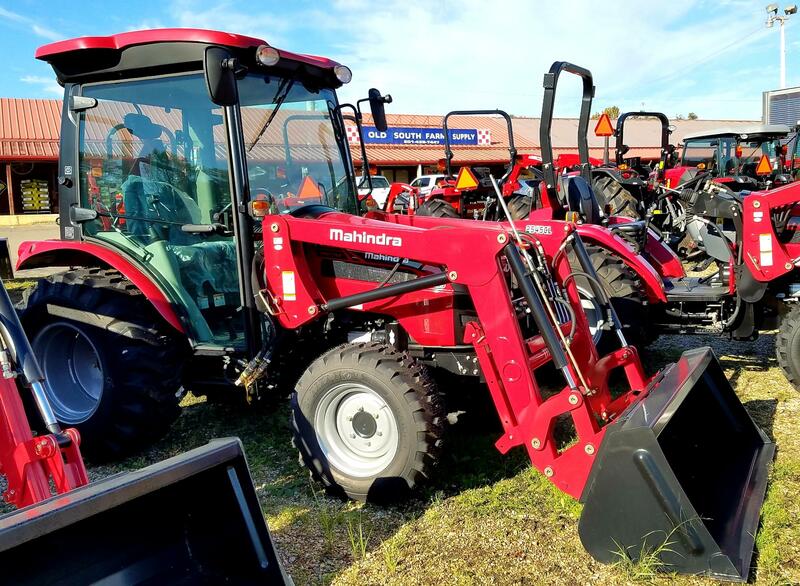 You'll get a machine that works as hard as bigger tractors, with the versatility and ease-of-use you've come to expect from a compact. And a premium operator station, that'll have you working in optimal comfort, whether it's for an hour or for the whole day. 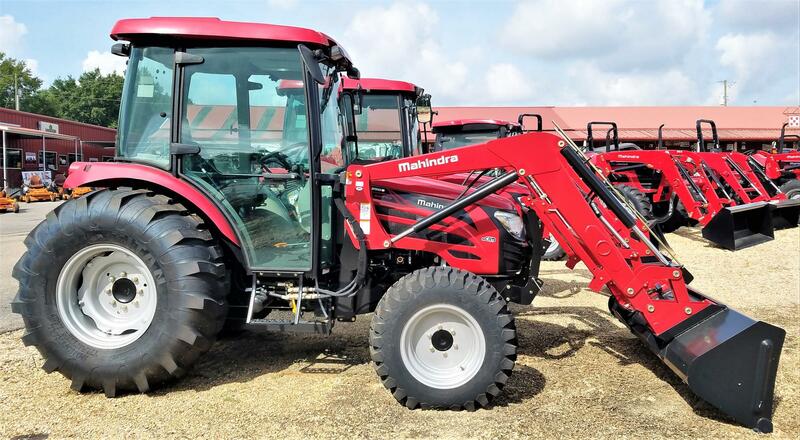 TIf you're looking for even more power, comfort, convenience, and control, step up to the 1700 Series Premium Tractors, with advanced engineering that goes above and beyond your expectations. You'll get performance options common to larger tractors, but with the simplicity and fuel efficiency of a compact. 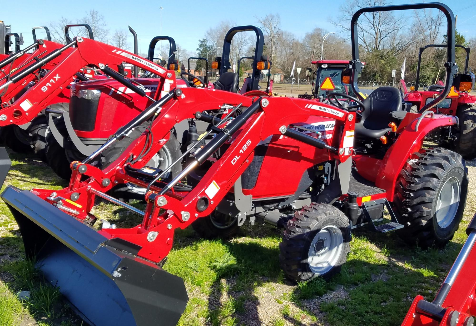 TThe 2600H Series Tractors feature a simple, open design, along with a steal hood, fenders, and platform for unmatched durability. Plus, high capacity hydraulics, perfect for loader and implement work. 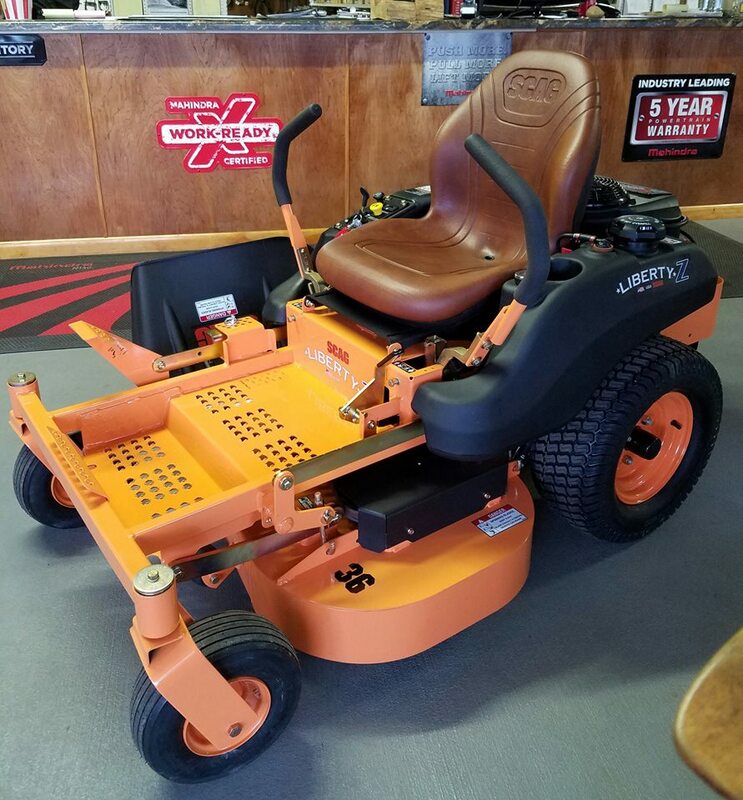 TThe 2700E Series Tractors gives you a rugged stamped steel mower deck, high performance engine, and power steering. Compare this series with other tractors in its class. It will be very difficult to find a better value for your hard-earned dollar. Available with and without valves. See attached price quotes for pricing details. THay, dairy operations, small farms, and more all need a tough do-everything tractor that can handle the heavy lifting. The 4700 series tractors deliver, giving you the power and versatility to handle your toughest jobs so you can get more done faster, regardless of the kind of operation you have. All Current Inventory Marked Down. Click on pictures for prices. 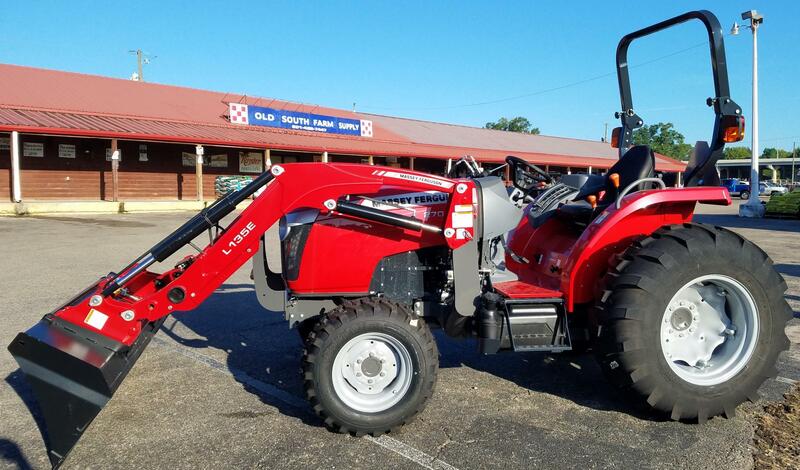 Dixie Tractor finances all Massey Ferguson tractors & Equipment through AGCO Finance. For more details click on the picture to the right.